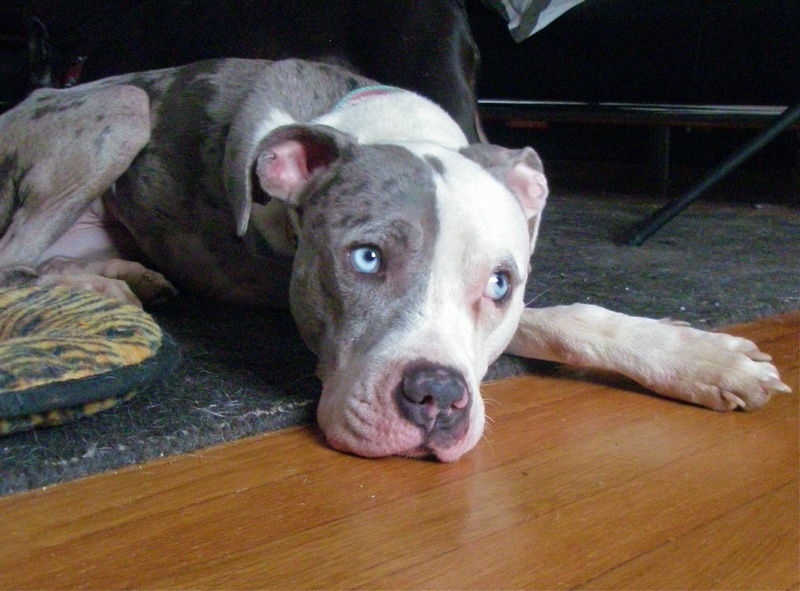 Do You Know The Difference Between A Pit Bull And An American Pit Bull Terrier? Pit Bull is a description for a type of dog, but American Pit Bull Terriers are a breed. 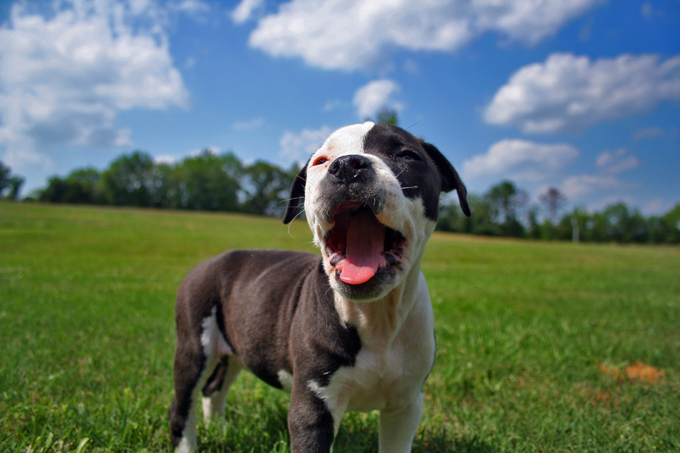 Other breeds that rightfully fall under the term “Pit Bull” include the American Staffordshire Terrier, the American bulldog, and the Staffordshire Bull Terrier. 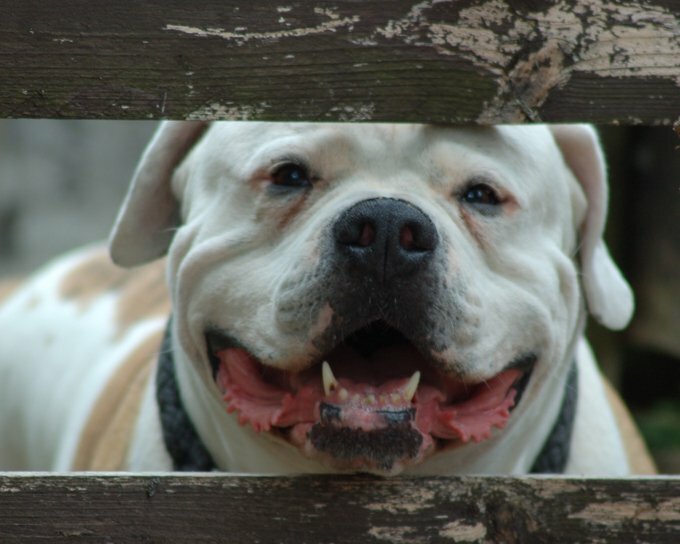 Any dog in the bully breed can be classified as a pit bull, and all are derived from dogs that were originally a cross between some type of bulldog and a terrier. The American Kennel Club does not recognize the American Pit Bull Terrier, but does acknowledge a very similar breed, the Staffordshire terrier. The name distinction was created in an effort to separate the breed from a negative past. 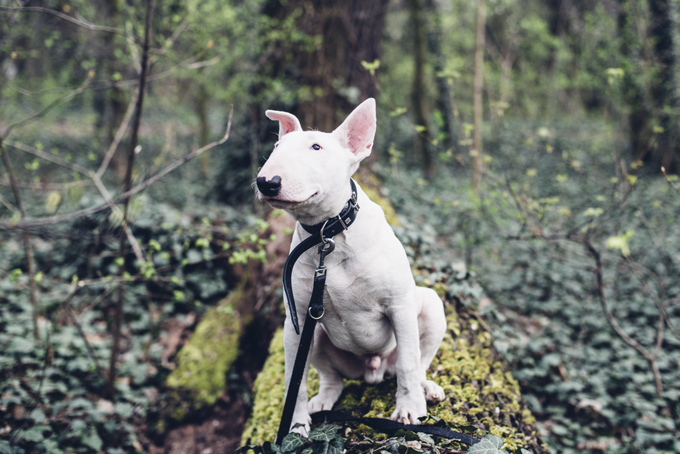 In fact, the breed has been through a number of name changes, but many people don’t realize that Pit Bull Terriers were once considered the American “family” dog or nanny dog. Petey, the adorable roly-poly canine companion of The Little Rascals was a pit, as was Nipper, the RCA dog and Tige, mascot to the shoe brand Buster Brown. 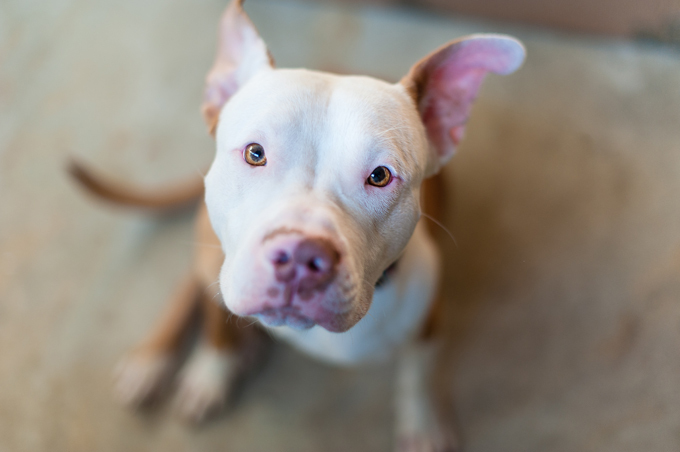 When properly socialized and trained, Pits could be among the friendliest dogs you’ll ever meet, and they are naturally warm and kindhearted animals. These medium-sized, solidly built, short-haired dogs had early ancestors in the British Isles. They have well-defined muscle structure and thick tails that taper to a point. Their coat is glossy, short, smooth, and stiff to the touch with typical coloration being spotted, brindled, or solid. These are dogs well-suited to fit the roles of companions, police dogs, and even therapy dogs, but because of their muscular stature, the Pit Bull Terrier has often been used in illegal dog fighting operations, for guarding illegal narcotics operations, as attack dogs, or for other nefarious purposes. It seems every generation has a dog that it decides is dangerous. In the 1800’s, that breed was the Bloodhound. Too often, dog breeds with a bad reputation get their bad rap because they are bought and trained for the purpose of being aggressive – not because they are inherently so. Any poorly trained or abused dog can become violent even when that aggression goes against their basic nature. In truth, the essential characteristics of the American Pit Bull Terrier are strength, confidence, and a zest for life. It’s a breed that is eager to please and brimming with enthusiasm. Look beyond the bad press and you’ll understand that American Pit Bull Terriers make excellent family companions and have always been known for their love of children. This breed needs an owner who will carefully socialize and obedience train. Aggressive behavior toward humans is uncharacteristic of the breed, and a well-trained American Pit Bull Terrier is a dependable, good-natured and loyal companion. Pit Bulls can be stubborn, but they respond well to a confident owner who knows how to establish and enforce rules of expected behavior. Their attitude toward strangers varies from exuberant face kissing to polite reserve, and the guarding instinct varies, as well. Companionship and ongoing socialization is important, as is moderate daily exercise to help maintain their muscle tone and agility. The breed is known for a high level of intelligence and a willingness to work. Despite the anti-breed sentiment Pit Bulls face, these dogs are not the best choice as a guard dog since they are usually extremely friendly, even with strangers. Because of the prejudices against the breed, every American Pit Bull Terrier should be trained in basic obedience and always leashed outside of the yard.